Waxing provides a safer, longer lasting alternative to shaving. 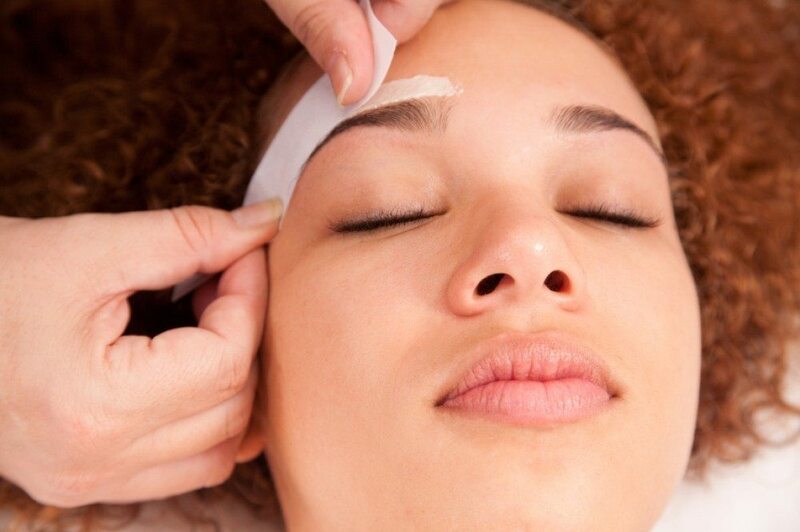 The finest waxes and expert application leave you with smooth and silky-sleek skin for weeks. Please inform us if you take medications or use Retin-A, Accutane, or glycolic acids.